This volume provides an excellent collection of primary source documents from key Christian theologians that show ways in which God has been understood throughout the history of Christian thought. 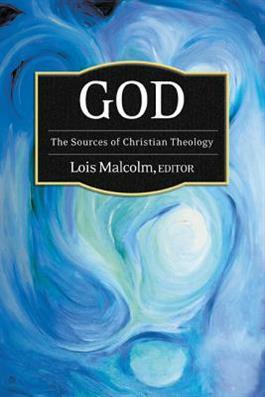 Malcolm surveys the major features which have marked theological understandings of God throughout six distinct periods, including the early church, the medieval era, the Reformation, modernity, the twentieth-century, and the present day. She describes the historical contexts and theological relevance of each of these works, which have helped shape the various ways Christians have come to understand God. This book will be particularly valuable to students of theology by providing significant insights from these important and accessible texts.